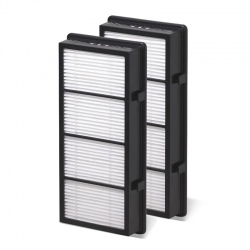 Holmes HAPF30 Air Purifier Filter is a HEPA and Carbon Filter for combined removal of allergens, dust, household odors and cigarette smoke. 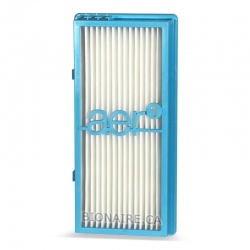 Holmes HAPF30 Air Purifier Filter. 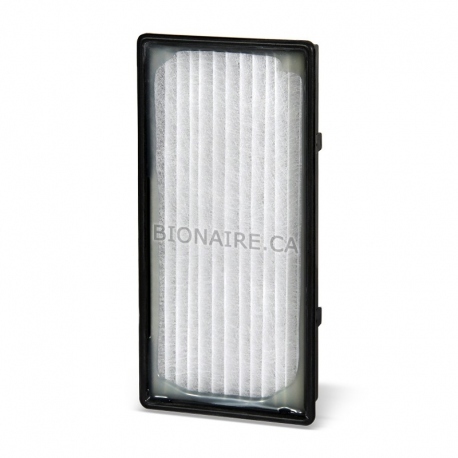 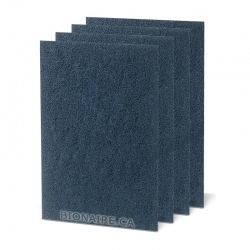 Holmes HAPF30 Air Purifier Filter is a Genuine Holmes HEPA and Carbon filter. 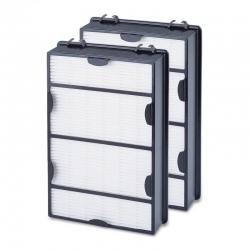 Holmes HAPF30 Filter combines HEPA type particle filter with activated carbon layer. 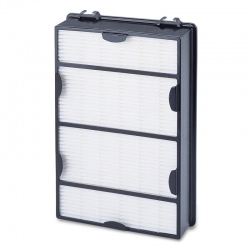 Holmes HAPF30 filter fits Holmes HAP240, HAP242, HAP243, HAP244, HAP246, HAP260, HAP412, HAP422, HAP424, HAP702, HAP706, HAP716, HAP1702, HAP9240, HAP9412, HAP9414, HAP9415, HAP9422, HAP9423, HAP9424 (with all letters after the model number). 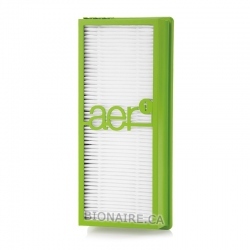 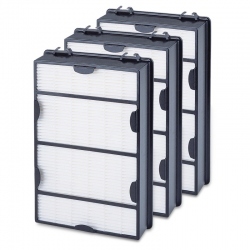 The HEPA type particle filter traps all microscopic allergens and dust at a rate over 99 % @ 2 micron in size. 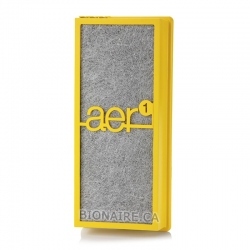 The activated carbon filter traps household odors, chemicals and cigarette smoke. 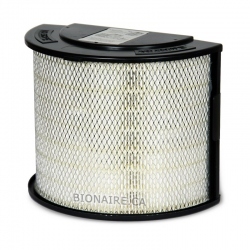 Filter's lifetime: 4 to 6 months. 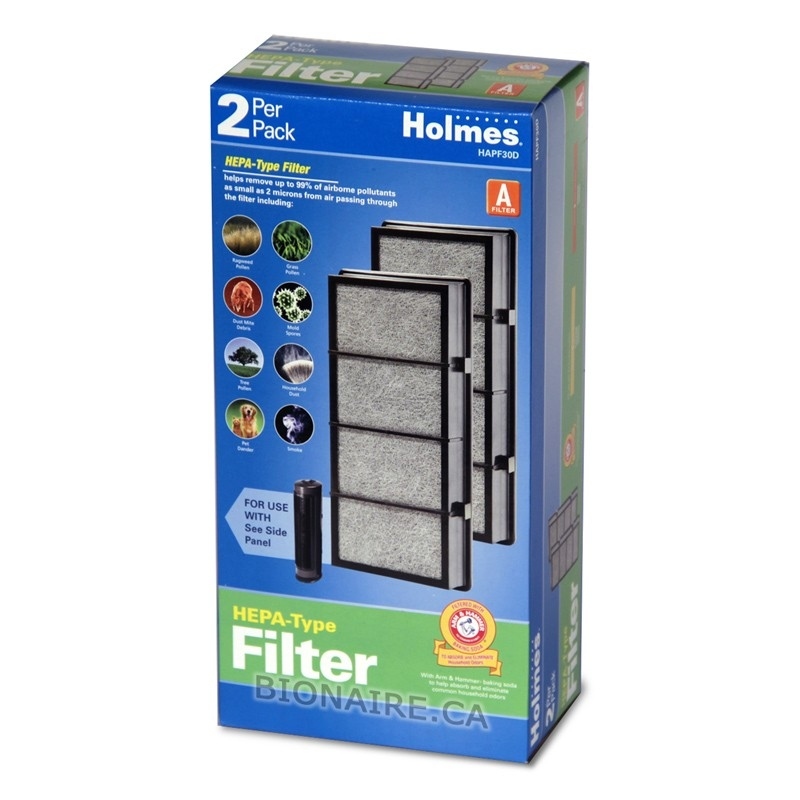 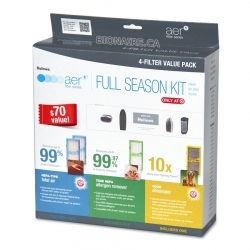 Holmes HAPF30 air purifier filter comes one filter per pack. 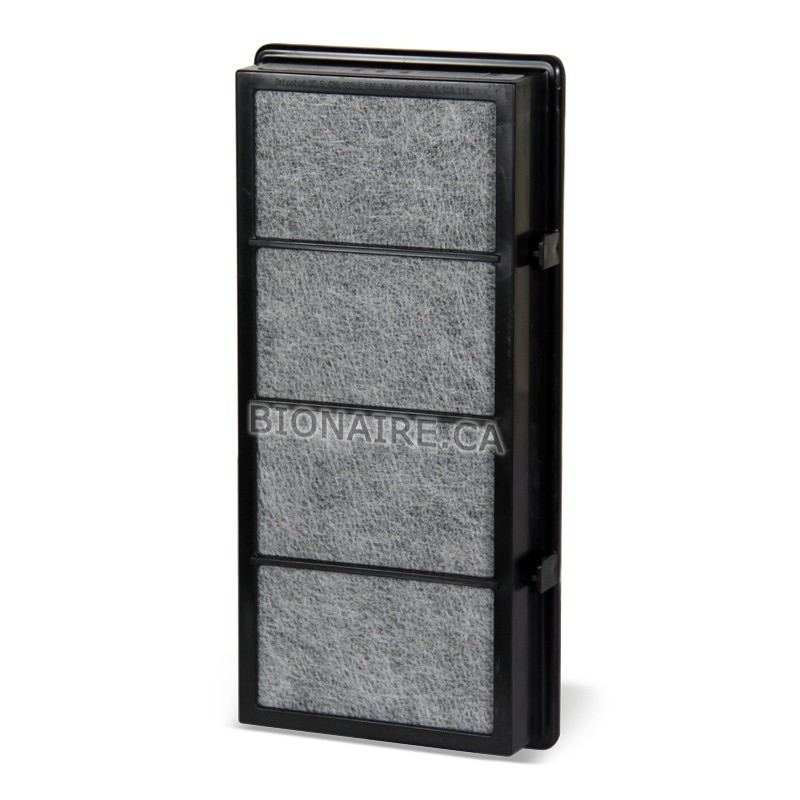 Holmes HAPF30 is interchangeable with other Holmes filters: HAPF300 and all AER1 type filters.